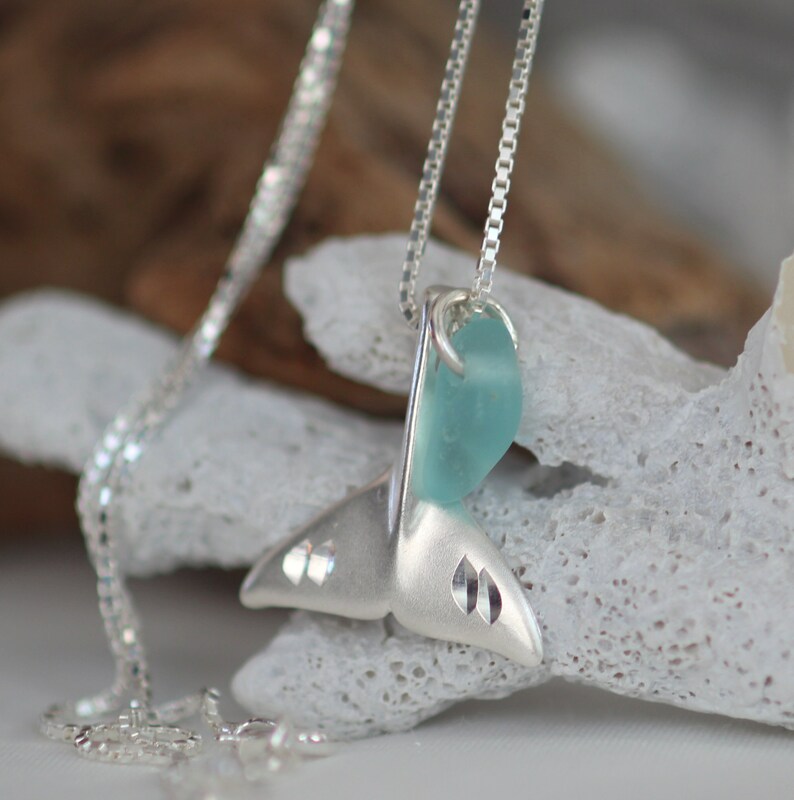 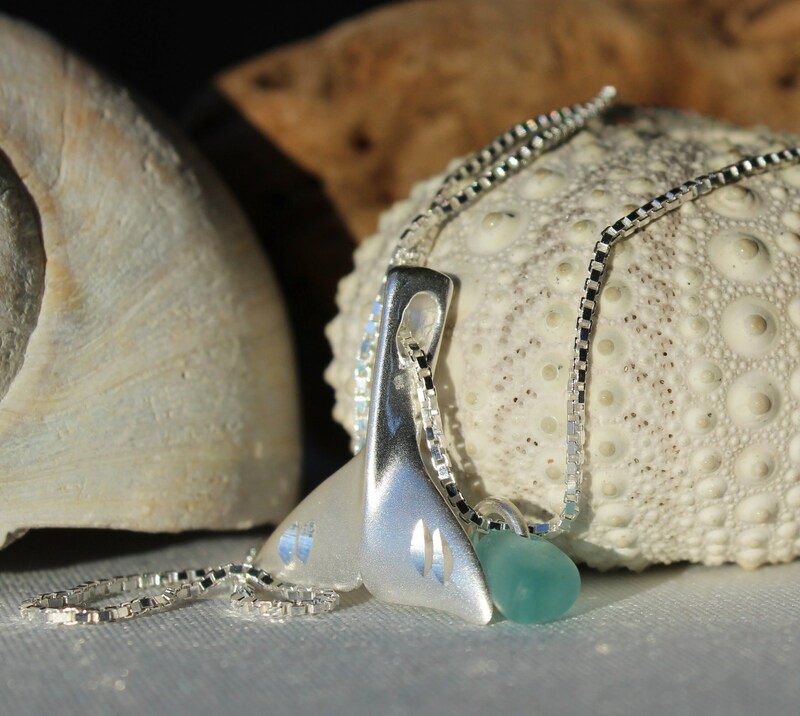 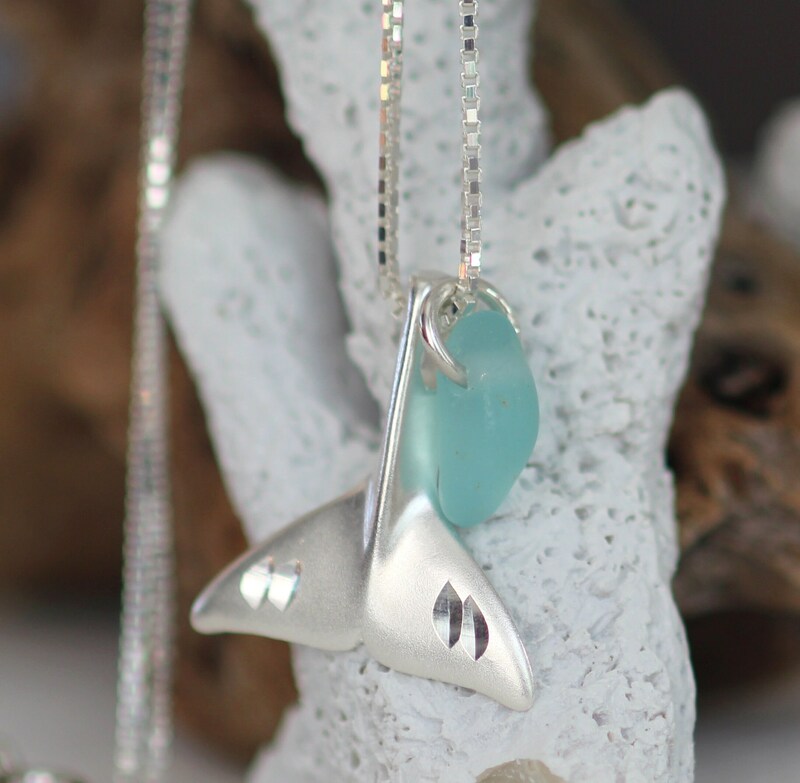 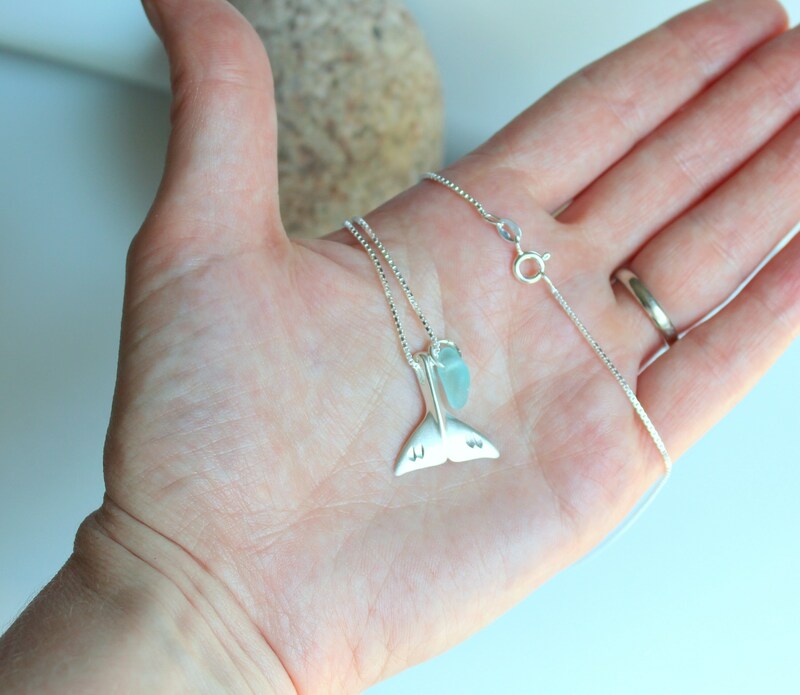 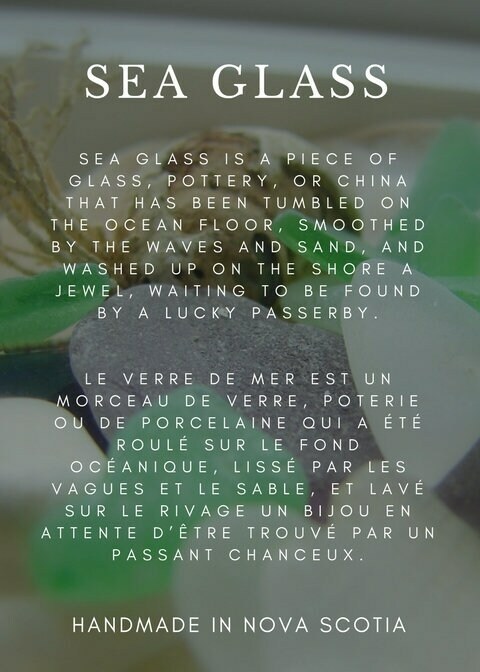 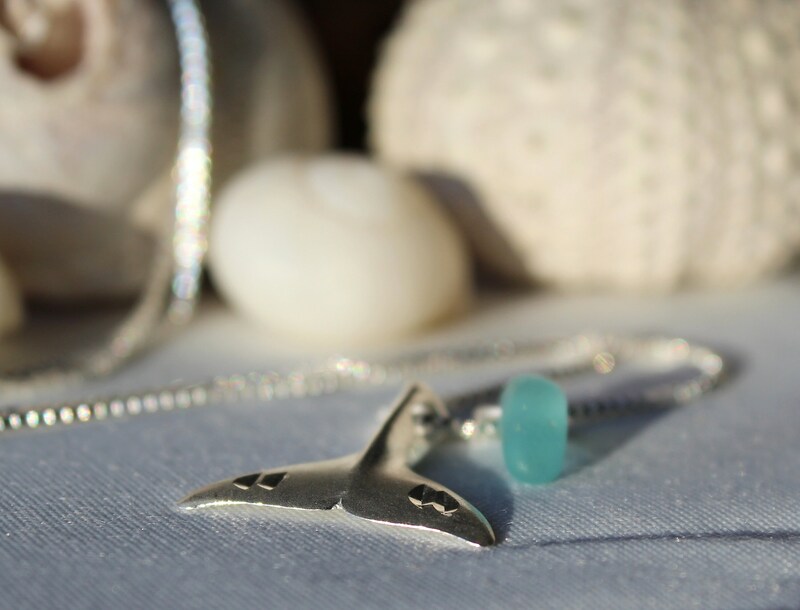 Our Whale Tail sea glass necklace features a drop of genuine aqua beach glass suspended beside a sterling silver whale tale, perfect for the ocean girl. 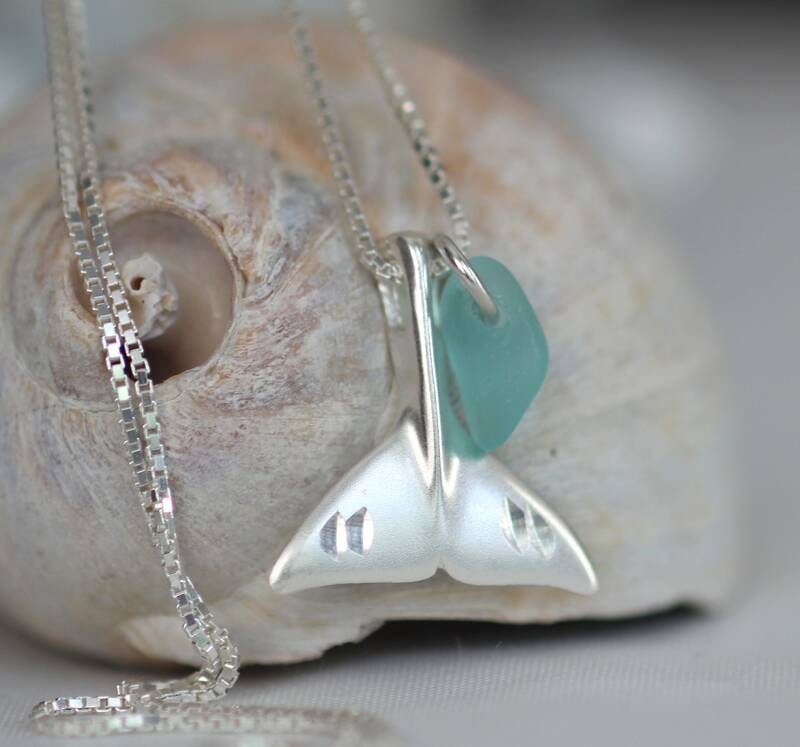 Choose your length of sterling silver box chain. 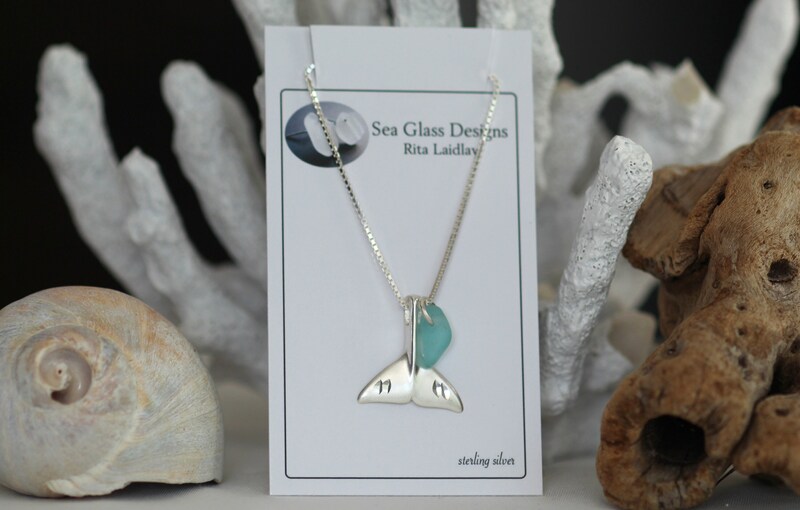 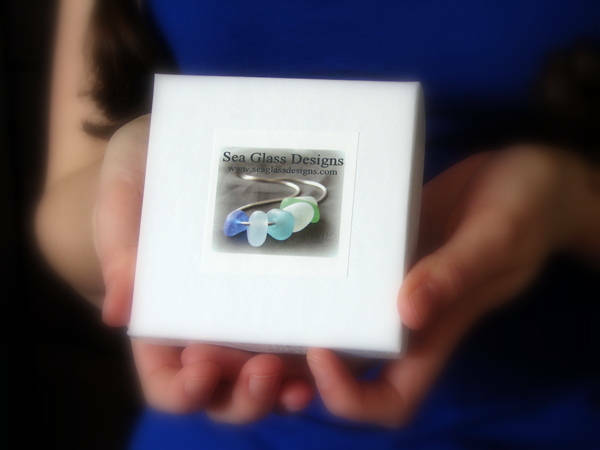 Our Whale Tail necklace is presented boxed, with the Sea Glass Story on the inside lid, ready for gift giving. 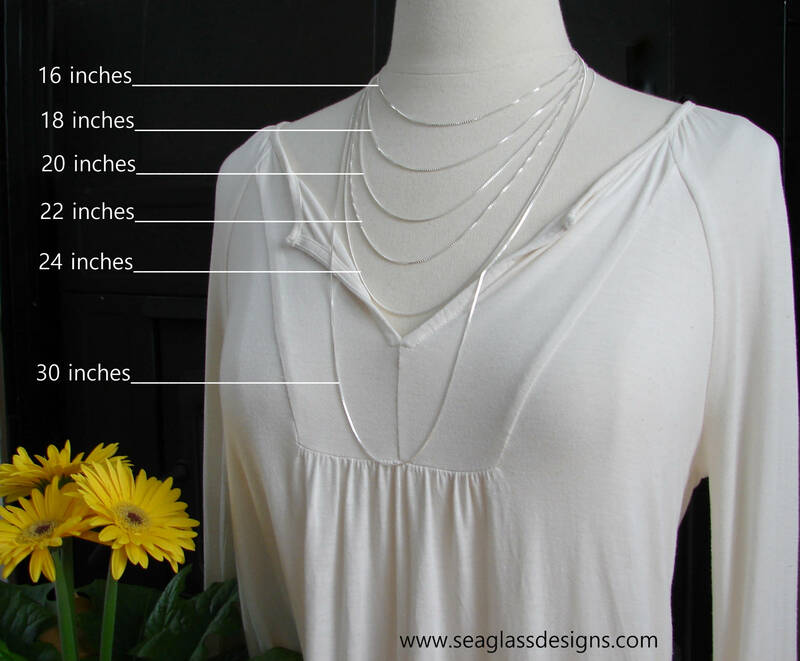 you will also receive a silver polishing cloth to help keep your necklace looking new.